Hello! 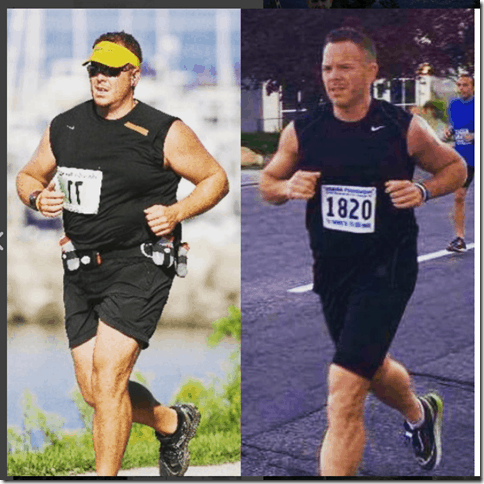 I’m talking with David Deniere on the Run Eat Repeat podcast today! 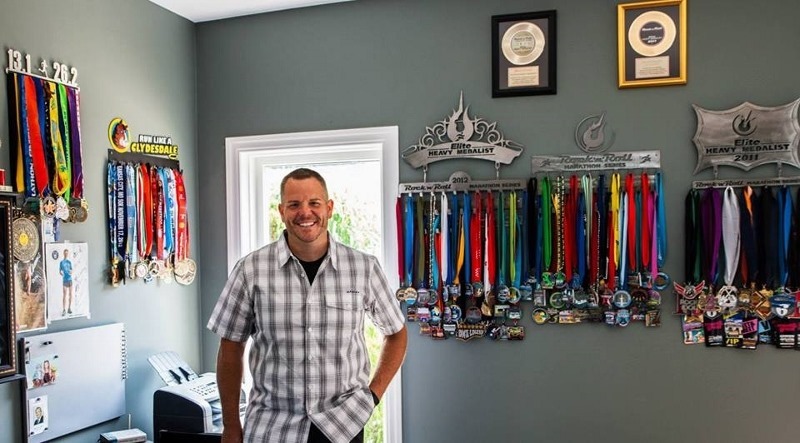 David is a friend / running buddy and has run 100s of races all around the world. Oh, and sometimes he stops for a lil beverage mid-race. No big. Dave is one of the most FUN people to run a race with. I met him a few years ago when he had set the goal to run EVERY Rock N Roll Marathon Series race that year. He ended up going past the year mark and doing 55 consecutive RnR races! 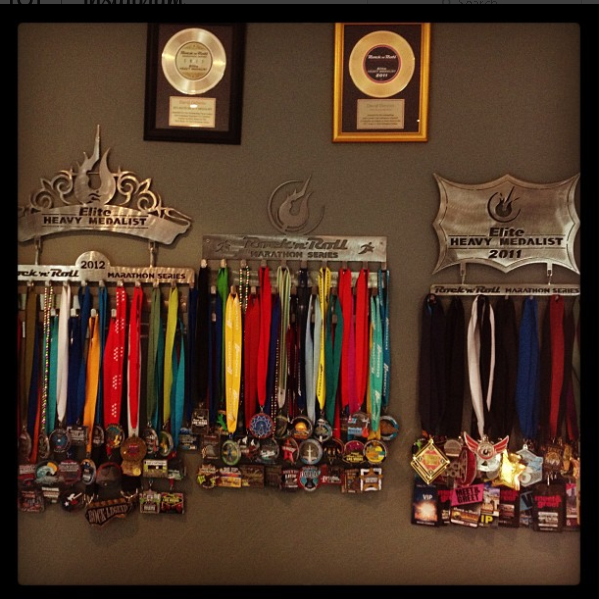 He’s done back to back to back to back marathons… 4 full marathons in 4 days. He’s run back to back races in a weekend in different states (maybe different countries!). And he does it while completely enjoying the city he’s in. Dave is from Canada and has spent tons of time running all around the USA and around the world. When we first met him I didn’t realize he hadn’t always been a runner. He was running so much I assumed this was kind of a life long passion for him! Nope. 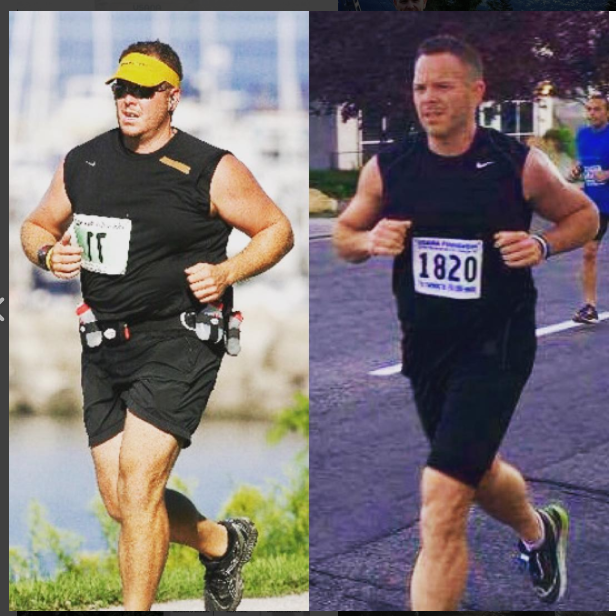 He started running when he was overweight and looking to make a change. 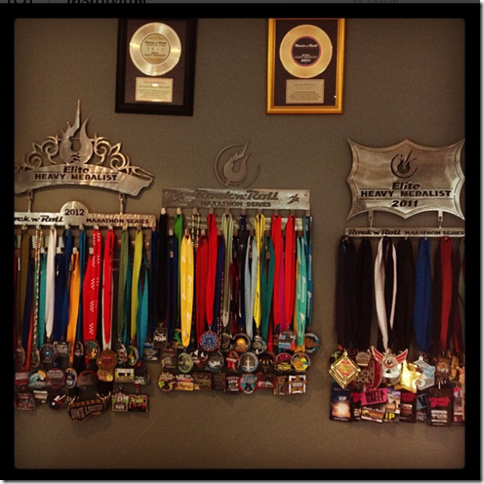 And he made a HUGE EPIC change going from unhealthy to running 100s of races in a few years. You’ve run 100s of marathons and half marathons! How do you do that without getting injured?? 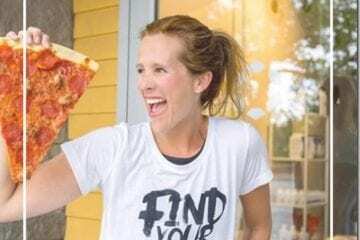 What’s your favorite post-race food (aka Victory Lap)? You can follow Dave at @Clydesdalerunrr on Instagram. *NEW from the RER Podcast! You can call in and ask a question that I’ll play/answer on an upcoming episode!! 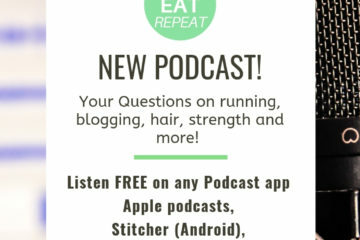 Got a question for the Run Eat Repeat podcast? Call in and leave a message. I’ll share your question and answer it on an upcoming episode. This guy sounds amazing. 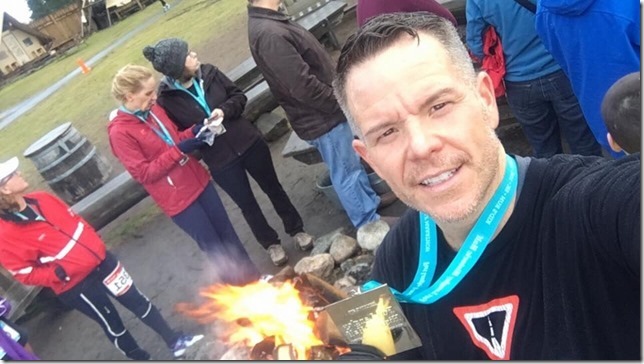 Four back to back marathons? I can’t even run 5k properly yet!